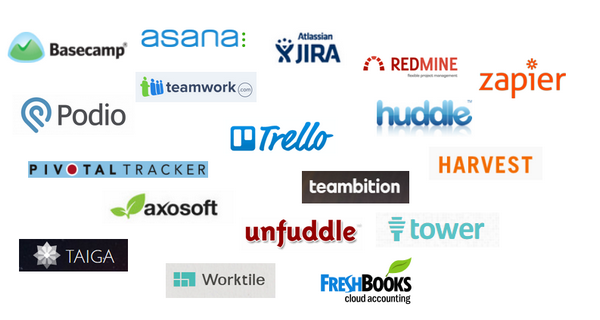 Worksnaps is integrated with many popluar SaaS project management applications via APIs provided by these products. 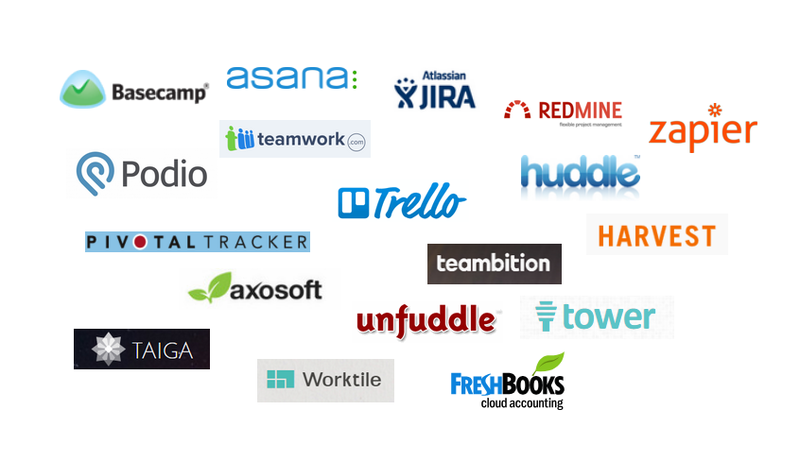 Worksnaps currently integrates with the following products: Asana, JIRA, Basecamp, Trello, Redmine, Teamwork, Huddle, Zapier, Podio, Freshbooks, Harvest, Unfuddle, PivotalTracker, Axosoft, Taiga, Worktile, Teambition, Tower. Worksnaps is smart enough to recognize projects coming from an integrated 3rd party site. It has a visual cue to allow easy recognition. 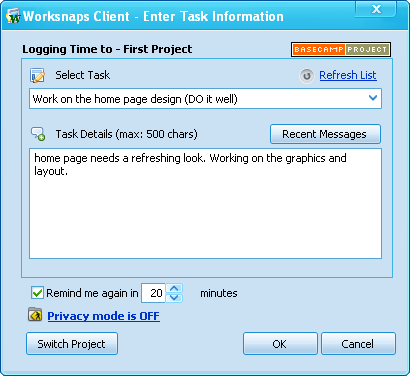 When using Worksnaps to log time to a 3rd party project, a user does nothing different. 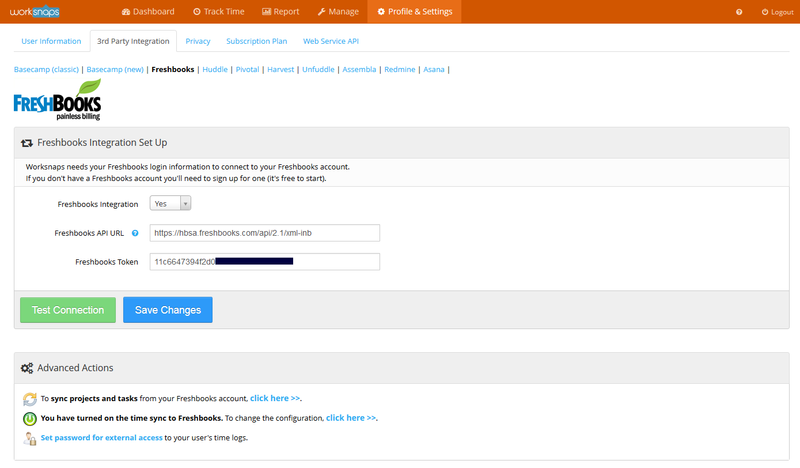 Time will be captured and logged onto Worksnaps server, and will subsequently be synchronized to the 3rd party site. These steps happen smoothly behind the scenes. Setting up integration with a 3rd party service is easy as 1-2-3. As long as you have your credentials for the 3rd party service, just enter them and you are ready to go. 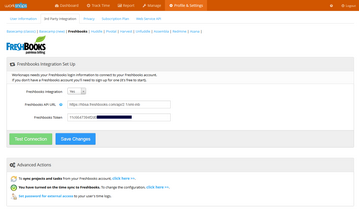 As well, you can integrate with multiple 3rd party services at the same time.